This festive charm by Links of London features an adorable penguin crafted in sterling silver for a more humorous edge to your Christmas decorations. 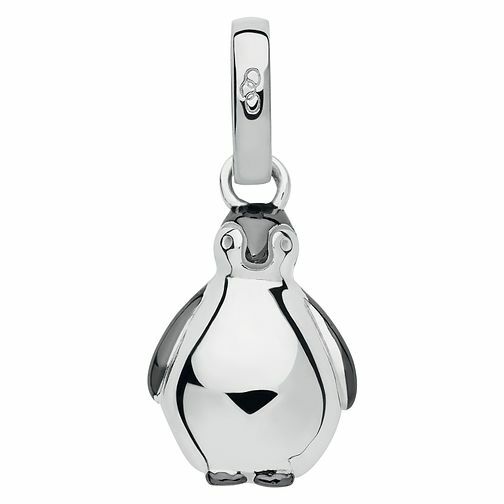 Links of London Sterling Silver Christmas Penguin Charm is rated 5.0 out of 5 by 1. Rated 5 out of 5 by Anonymous from Great Arrived on time. Great. Solid silver charm to go on bracelet.